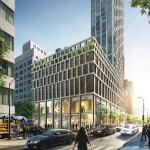 The renderings show a tower with a stepped crown and a larger retail base that appears to have a terrace above. 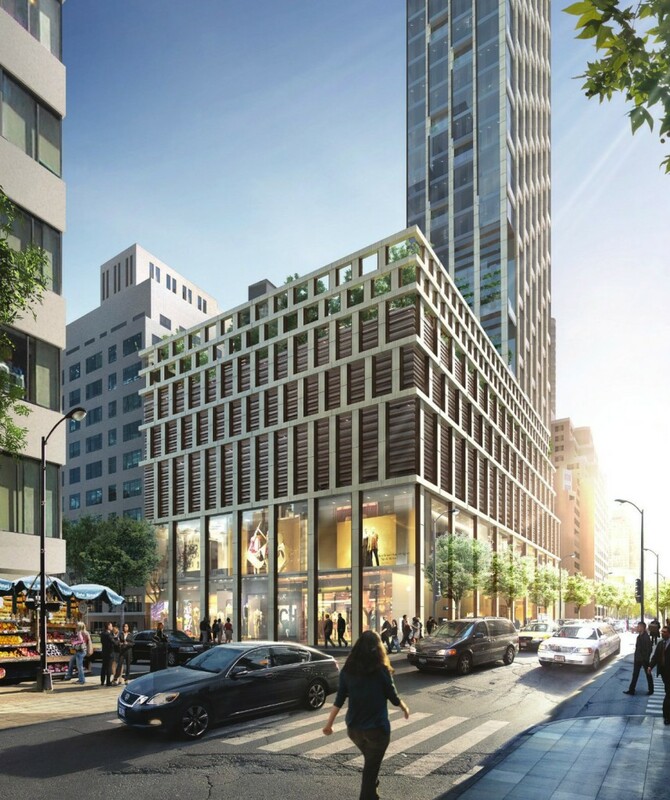 Kohn Pederson Fox submitted the design to a competition, so it’s not a done deal, especially considering the current buildings have yet to be demolished. 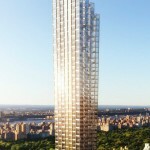 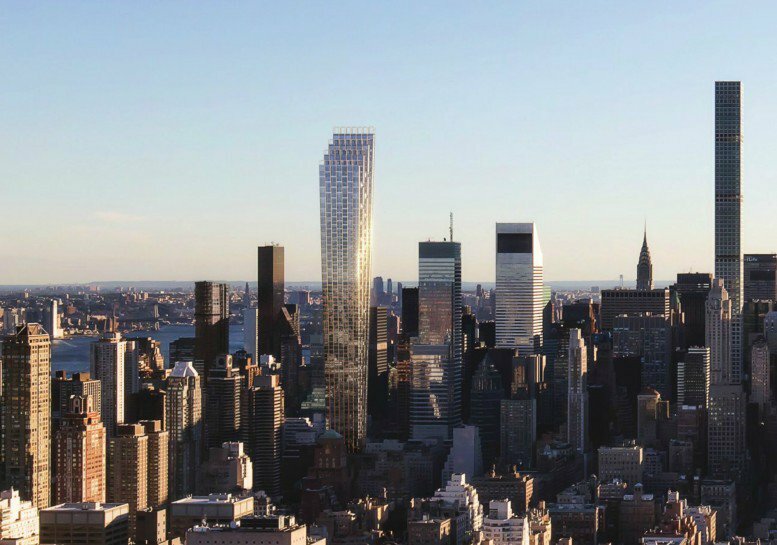 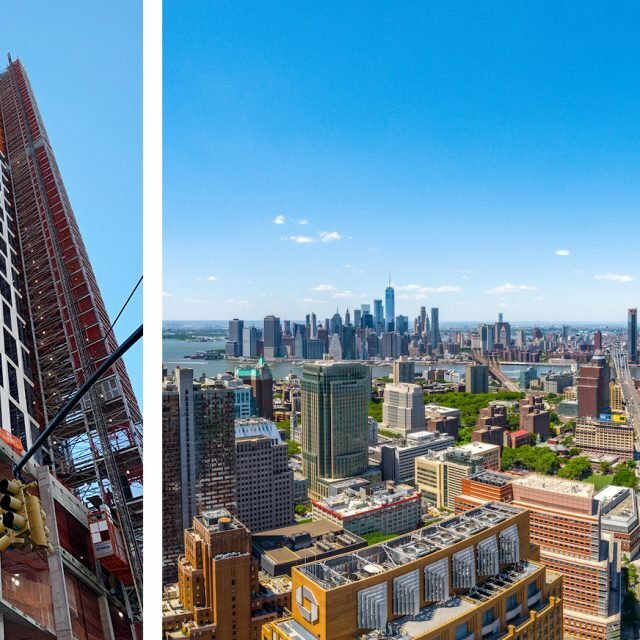 But if the tower is to rise as tall as expected, it will be the Upper East Side‘s first supertall, rivaling those just a few avenues to the west along Billionaires’ Row. 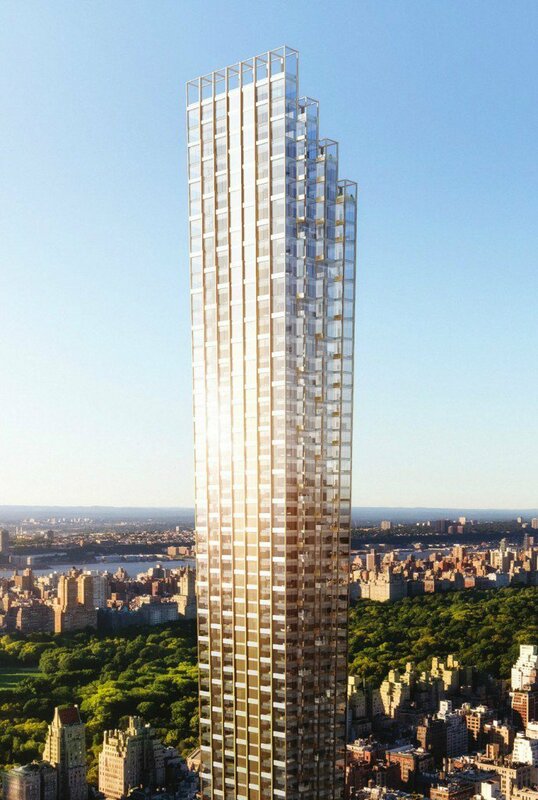 Find future listings for 151 East 60th Street at CityRealty.